Madison Cain, 17 year old daughter of legendary Journey keyboardist and song writer Jonathan Cain apparently works with a vocal teacher via Skype to improve her singing skills. Score another useful feature for Skype! I knew Skype was used for teaching others how to speak other languages, but didn't know the "universal" language of music was also taught via Skype. You would think that the acoustics would be different speaking into a microphone which is then transmitted over VoIP to a vocal teacher wouldn't be as accurate as the vocal teacher being there in person. Then again, sometimes a room's acoustics can "hide" weaknesses in a singer's voice, especially if they are a loud singer with the sound bouncing off the walls. So there might be some advantages to using Skype. Skype having wideband HD voice quality certainly plays a huge role in creating a full, rich, and immersive sound. I doubt a vocal teacher could work over a non-wideband VoIP codec. Originally from Novato, California, Madison grew up with what she thought was a normal lifestyle: summers living the gypsy life on the road with her Dad's band, having kids come up to her at her brother's baseball games asking what it was like to live with a rock star, and seeing her Dad's songs memorialized on one of her favorite TV shows, Glee. She thought everyone's bedrooms used to be studios with people like Huey Lewis, Michael Bolton, John Waite and Steve Perry recording songs there. What? No mention in your bio of Don't Stop Believin' as the final song played in the final episode of The Sopranos? Or that this song is the most downloaded song in the history of iTunes? 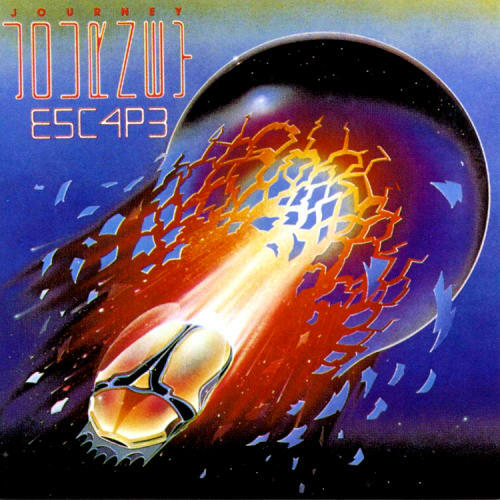 Not to mention Jonathan Cain's keyboard playing in "Don't Stop Believin'" is described by Allmusic as "one of the best opening keyboard riffs in rock". Ok, Madison, you need to make your own way, I get it. Well, if she has any of Jonathan Cain's music DNA, she'll have no problem singing at all. Actually, I just listened to a few of her tunes on her Myspace page and her website and she has a nice melodic voice in addition to her marketable attractive looks. I wish her well in her career endeavor.